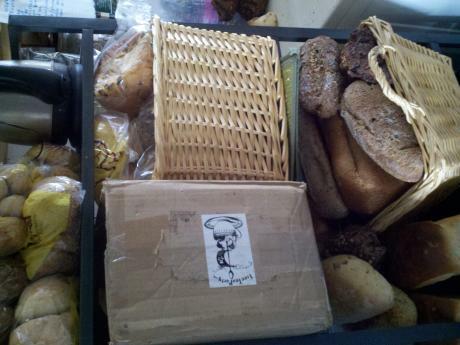 There's heaps of bread, loads, tons, come to the casa and eat up! Yes, the book idea has become a book project; a free bookstore in Amsterdam supported by donations! Accepting donations of any books of any kind in any language about anything, but no magazines. Once the project is on its feet and has a place then any and all are free to share! Brainstorm for a name, I'm thinking Amsterdam Book Cycle... ABC! Did you know? there used to be a European penguin. It was distinguished in 1844. and the penguin on the south pole is actually called up after this one. it was a pretty big bird. between 70-80 cm from the beak to the back. it was finally distinguished after 300 hundred years of aggressive hunting on it. It was tasty and rely easy to catch. can you imagine. every time you were hungry, you could just go out and pick a penguin. Hello to those that I do know, and hello to those that I do not know. I miss you all. Over a year ago I stayed at Casa Robino. Then I was still learning what it was to be a nomad. Today I stand before you a very different person. The Casa made me who I am today through the life that it showed me. I am now very far from the nomad self that I had become. I am once again a student in America, this is my reality. No longer do I measure time by the number of 'thursday night dinners' past, but rather, by the semester. 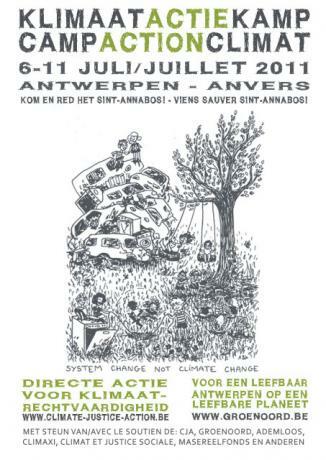 there is this climate action camp happening from the 6th to 11th in Antwerp.. somewhere between Belgium and Netherlands .. i say we take a little trip down there Saturday? so maybe we can meet up at casa early in the day and hitch there. 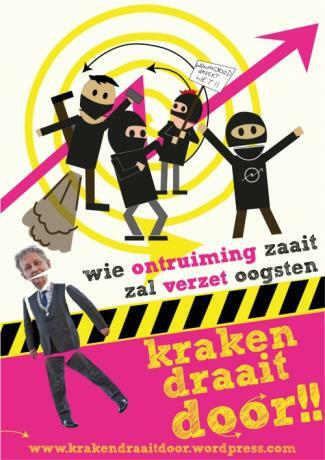 Today "Schijnheilig", a squat and beautiful culture centre got evicted. The police arrested an incredible amount of people, it was crazy. Thank you guys so much for having us. And good luck with the dishes! Seriously? You have a numeral in your name?! status updated. we are alive! Thank you Casa Robino for finding me, and for teaching me how to host, and how to travel. I miss all of you, and the times we spent together more than you can imagine! Changed the website layout & theme. More basic yah! Weela! After 4 years going back to Amsterdam, but this time for real, moving to. Any suggestions where to find affordable flat for 2 persons? was it the urban survival guide? I remember a book like that in the casa which had lots of good info on that. mreow. prrr. Hello all of you.